(Section 54H) : Extension of time limit for acquiring new Asset or Depositing or Investing amount of Capital Gain, in case of Compulsory Acquisition . There may be a time lag between the previous year in which the asset is compulsorily acquired and the previous year in which the compensation is actually received. 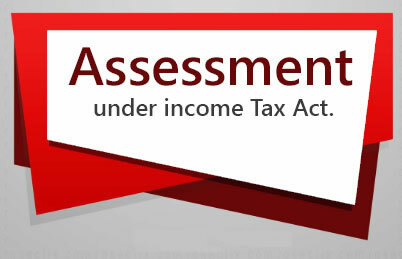 As per section 54H, the period for acquiring the new asset by the assessee referred to in sections 54, 54B, 54D, 54EC and 54F (i.e. six months, one year before or two/three years after the date of transfer of the asset) shall be reckoned from the date of receipt of such compensation and not from the date on which the asset was originally transferred. In the case of compulsory acquisition, the 'transfer' takes place in the year in which the asset is compulsorily acquired by law, but the capital gain arises in the previous year in which the part/full amount of compensation is received. Capital gain is chargeable to tax in the previous year in which the compensation (or part thereof) is first received. For availing the benefit of exemption under sections 54, 54B, 54D, 54EC and 54F, the new asset should be acquired within time-limit specified for this purpose. But the specified time-limit shall be determined from the date of receipt of compensation. 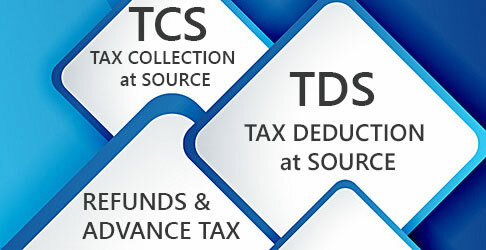 If initial compensation is received in parts, then the entire initial compensation is taxable in the year in which a part is first received, but the time-limit for acquiring the new asset under sections 54, 54B, 54D, 54EC and 54F shall be determined on the basis of dates of receipt of different parts of initial compensation. 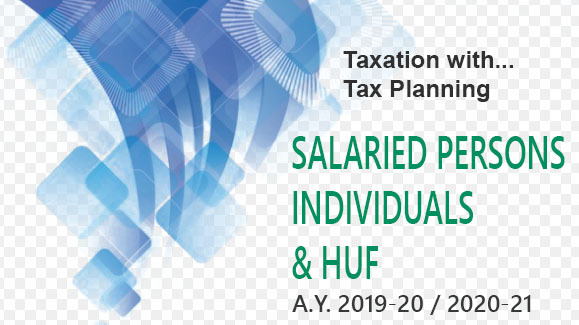 If any enhanced compensation is received, it is taxable in the year in which such compensation is received and for acquiring the new asset under sections 54, 54B, 54D, 54EC and 54F, the timelimit shall be determined from the date of receipt of additional compensation. The extension of time as per section 54H is not available for section 54G/54GA.